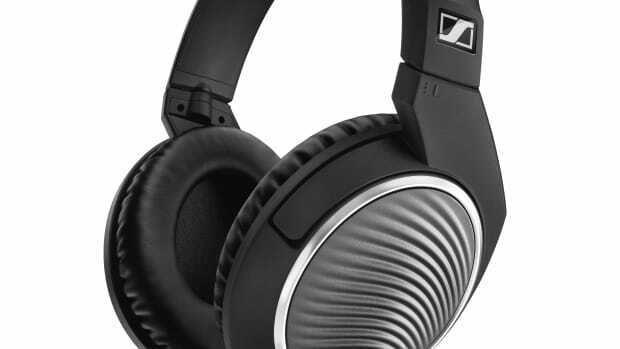 A unicorn of the audiophile world, Sennheiser brings back what many consider the ultimate headphone, the Orpheus. 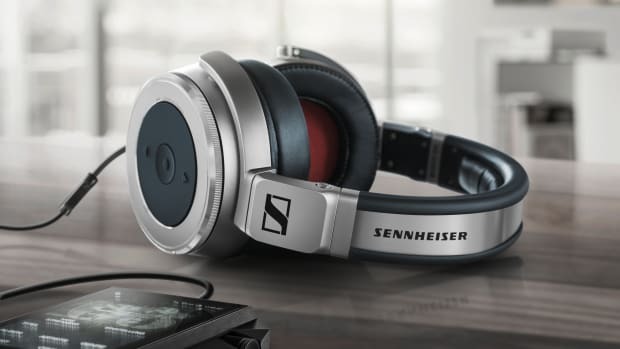 Whether your audio source is digital or analog, Sennheiser designed these to bring the best out of your music with the lowest recorded distortion ever found in a headphone. 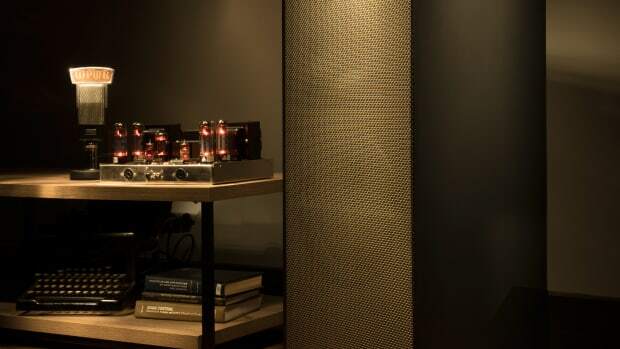 As you can imagine no corners were cut in the creation of the new Orpheus with vacuum tubes that are connected to a glass and Carrara marble housing. Yes, marble. 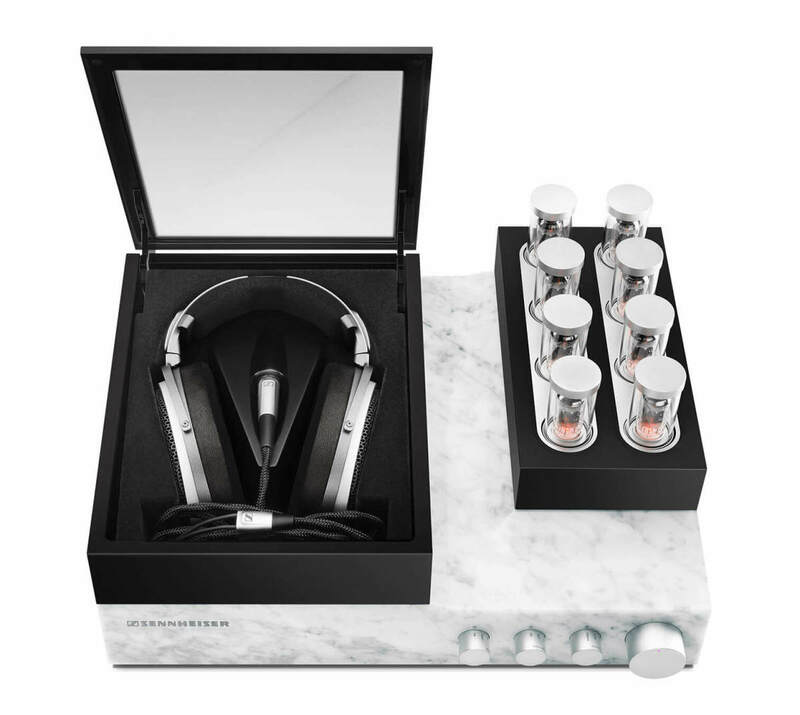 That&apos;s not just for looks either, the damped marble reduces noise while quartz bulbs and a top-of-the-line amplifier and an array of DACs give you the best sound possible without distortion.